The Employee Spotlight is a monthly feature that highlights the great talent we have here at Angus Systems. This month we get to know Carmen, a member of our Account Management and Client Relations team. I grew up in Edmonton, Alberta and moved to Toronto in 2003 seeking out work. I found myself working in sales and support for various large companies. Angus Systems hired me in 2006 as a support representative and have worked my way through the company since that time. So what do you do currently and what are your main responsibilities? Currently, I work with the Account Management and Client Relations team. On the account management side I assist clients with adding or removing services, I also serve as a point of escalation. Client Relations entails gathering feedback from clients who use Angus AnyWhere. 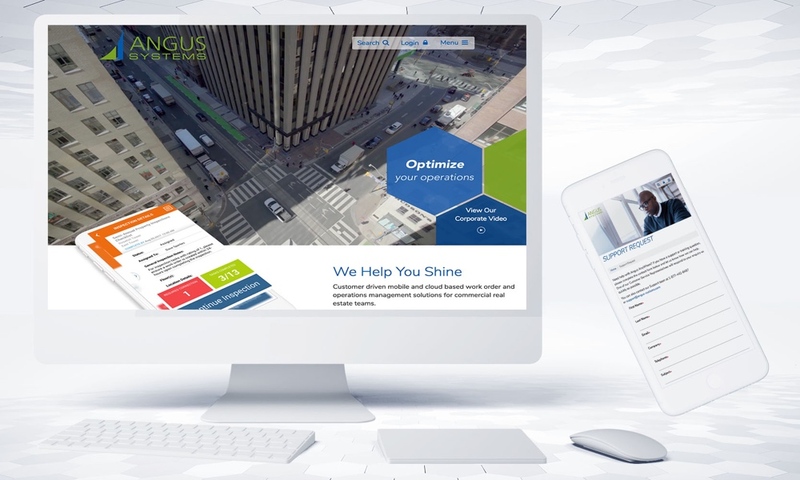 Fostering healthy client relations is my key role at Angus Systems. How has your skillset expanded since you started working here at Angus? Over the past ten years I’ve had the wonderful opportunity to grow with Angus Systems. During my time here I have been able to hone in on my troubleshooting and organizational skills. Building effective communication skills have been central to my success throughout the years. The culture here is phenomenal. Everyone here is easy going, collaborative and approachable. I feel the largest contribution I have made to this company is the sheer volume of work I have been able to complete while maintaining quality. I definitely consider myself a workhorse. I’m distantly related to former NHL hockey players Brett and Bobby Hall. I also once took a support call assisting Hilary Duff with her phone. If you weren’t working at Angus System, what would you be doing? I’ve always enjoyed working with my hands, I think if I were to start over it would be in a skilled trade such a pipefitter or electrician. Learning new subjects has always been a passion of mine, continuing education is very important to me. When I take up a new hobby I really like to soak in every aspect of it. Motorcycles seem to have really piqued my interest lately. I also have a love for the great outdoors, it’s such a majestic place. There’s nothing better than waking up beside a lake, cooking your food by campfire and escaping technology.